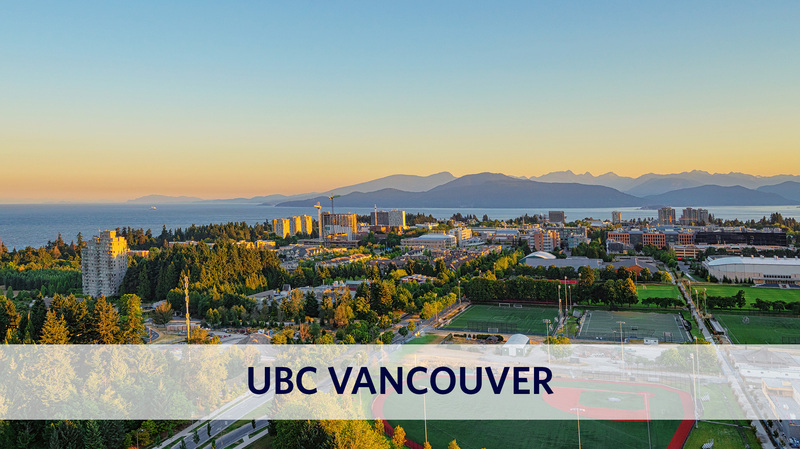 UBC’s Vantage One programs are specially-designed pathways for academically outstanding international students, who do not yet meet the English language admission requirements for direct Faculty entry in UBC. Taught by award-winning UBC faculty members, these unique 11-month programs add English language instruction to your first-year degree courses to prepare you for success in your bachelor's degree. 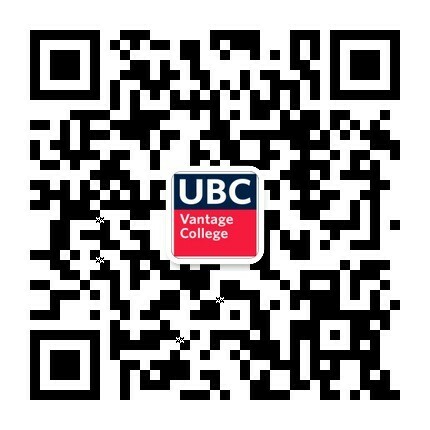 Upon successful completion of your Vantage One program, you will progress into the second year of your UBC undergraduate degree, be it in Arts, Engineering or Science. The application deadline has been extended to February 15th, 2019 for students wanting to begin their studies for September of 2019. 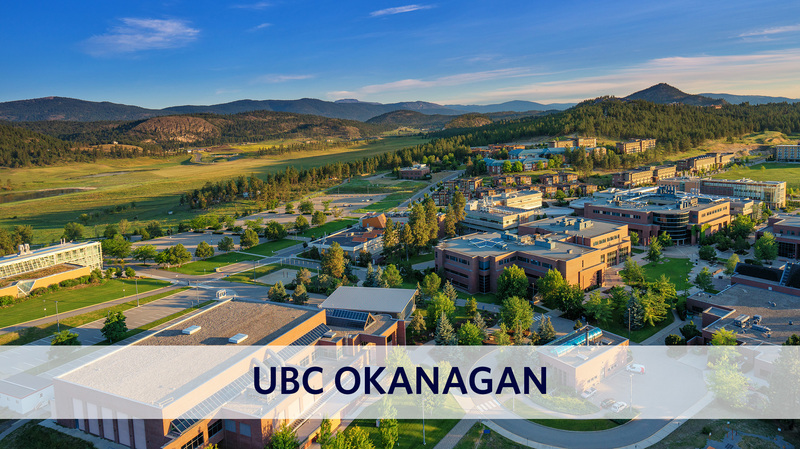 Vantage College extends across two UBC campuses — UBC Okanagan and UBC Vancouver. Depending on your program, you can complete your degree at one of our two campuses. Click below to explore our campuses. 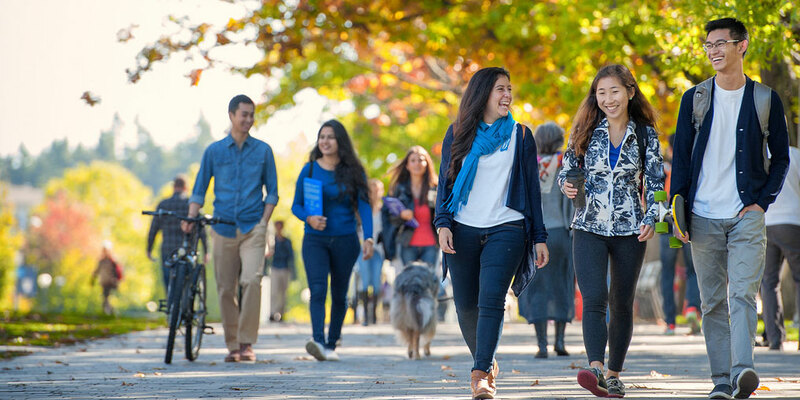 The Vantage One programs are the first year of your UBC undergraduate degree, after which students progress into second year of their university studies. The program offers four streams of study; Arts, Engineering, Management and Science. 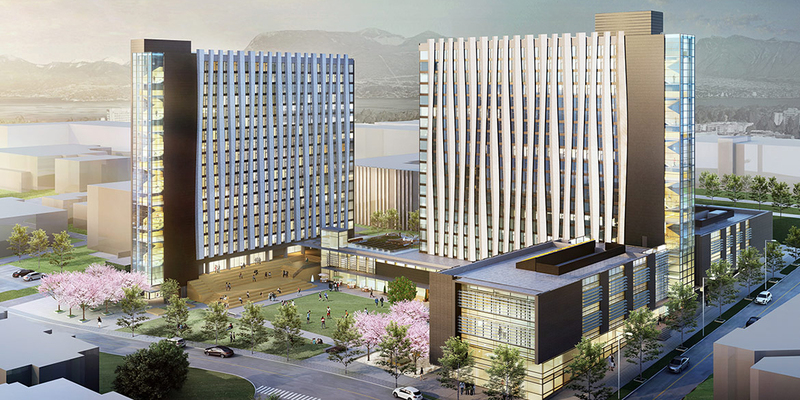 Vantage College is located within UBC's new Orchard Commons complex, characterized by stunning architecture, magnificent views, popular dining amenities, innovative classrooms and study facilities, as well as the newest residence spaces for students. 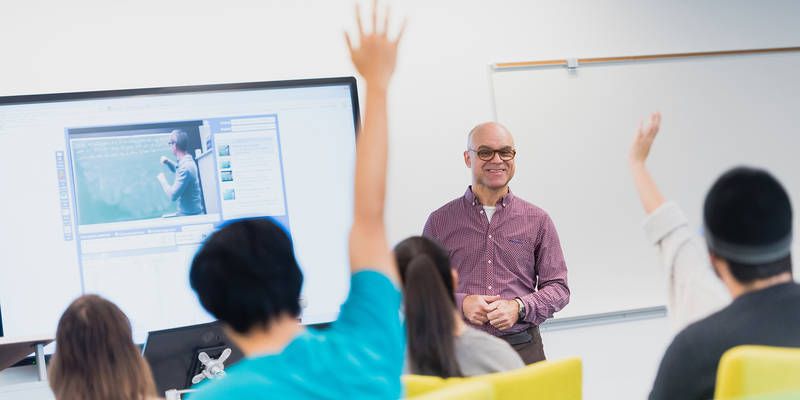 With over 50 highly-trained faculty and staff at Vantage One, students are surrounded by a strong support network to enhance their academic performance, English language development, and overall preparedness for continuing studies at UBC. As a new Vantage Arts student and already the First Year Representative for UBC’s Arts Undergraduate Society (AUS), Maryo Wahba is wasting no time in settling into university life. Stressed about exams? Your Vantage support network is here to help. Email your V1 academic advisor to book an appointment as soon as possible and get the support you need. Check out our full recap of the 2017 Capstone Conference, including photos and awards! From Ireland to Canada. Siobhán McPhee is crafting an experiential approach to enhance classroom learning for Vantage students. Inside one of our vibrant classrooms, where you'll find innovative learning technology. Former Vantage student, Aya Hioki, gives us her best advice for coping with stress and maintaining mental wellness.